What do customers want? Doing business makes us think about other people’s perspective. Photo by Deb Brown, used by permission. 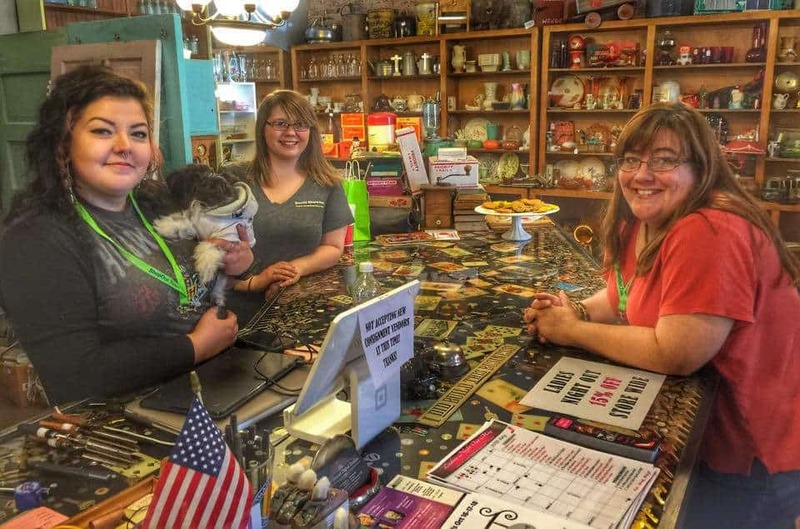 The best way to save your town is to start your own small business. *Research-backed conclusions. Read more here: Want to help save your small town? Start your own business. Now I have a fifth reason, and it’s a bit deeper. Buying and selling requires us to talk to each other. Community happens when people talk to each other. We’re rebuilding social capital while we’re chatting over a purchase. I see value in building bonds like this. And there’s a deeper level. Selling something requires us to think about other people. We have to think about what other people will like, what they will buy. That is thinking about another person’s perspective. That’s a valuable skill. I’ve been considering lately how many large challenges we face as a society that come down to not thinking from other people’s perspectives. Our communities could use more empathy.